A gunman dressed in all black fired shots Monday inside the U.S. Navy Yard, injuring at least 10 people, according to the Navy and a Washington police spokesman. The injured included a Washington, D.C., police officer who has been hospitalized, and another law officer not affiliated with the city force, said Metropolitan Police Department spokesman Chris Kelly. The incident occurred at 8:20 a.m. when several shots were fired inside the headquarters for Naval Sea Systems Command in southeast Washington, D.C. An “active shooter” remained inside the building, the Navy said. Kelly described the suspect as an adult male, about 6 feet tall with a bald head and medium complexion, dressed in a black top and black jeans. The Navy confirmed police had entered an office building in search of a gunman, after shots were fired at 08:20 local time (13:20 GMT). Local news agencies said as many as three people were wounded, including one police officer. Personnel at the yard have been ordered to “shelter in place”, the Navy said. The US Navy said shots were reported to have been fired at the Naval Sea Systems Command headquarters at the yard in south-east Washington DC. Cmdr Tim Juris was on the fourth floor of the building when he heard shots, he told the BBC. “It sounded like a tap gun as opposed to a real gun,” he said. Dozens of emergency vehicles have converged on the site, and helicopters have been flying overhead. President Barack Obama has been briefed on the matter by top officials and has directed federal agencies to co-ordinate their response efforts. As many as 3,000 people work at the command, which engineers, purchases, builds and maintains ships and submarines for the Navy. 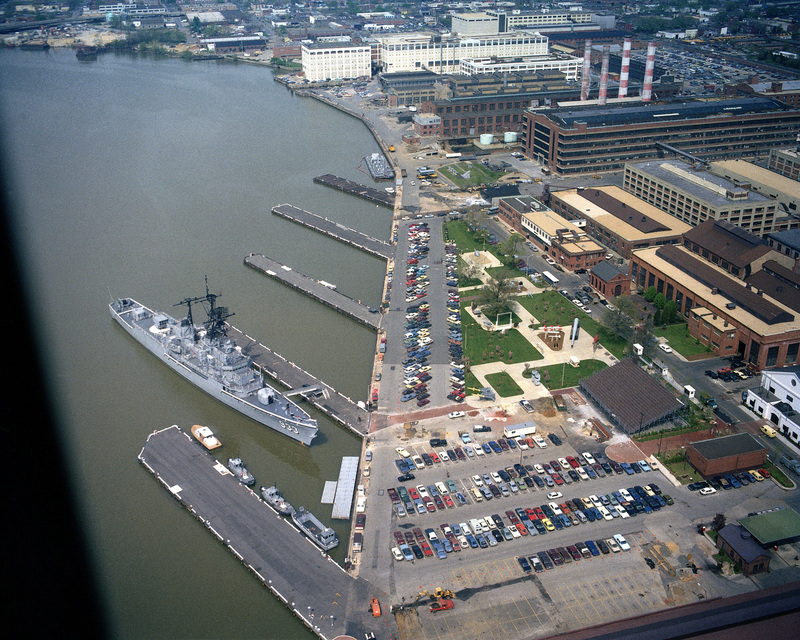 The Washington Navy Yard is the US Navy’s oldest shore installation, first opened in the early 19th Century, according to the Navy. This entry was posted in Uncategorized and tagged Fired, Gunman, Gunmen, Injured, Killed, Navy, Police, Puget Sound, Shooting, Shot, Shot Fired at Naval Base, Terrorism, Washington, Washington Navy Yard, Yard. Bookmark the permalink.